Hi everyone! 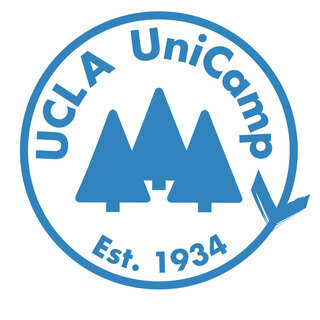 This is my last year with UCLA UniCamp, and I'm super proud to be part of the Leadership this year. It's something I've been wanting to do for a long time now, and I'm really excited to have the opportunity to give back to an organization that has meant so much to me in college. Anything you can give helps, and know that I'm so incredibly grateful to all of you. Thanks for doing the good work for 4 years! Congratulations, Shamrock! I'm sure your campers will have a great time with you!